Create mind maps (graphical representations of thought processes) for brain-storming, problem solving, rational analysis, and decision making. Edraw Mind Map is a vector-based mind mapping application with rich examples and templates. 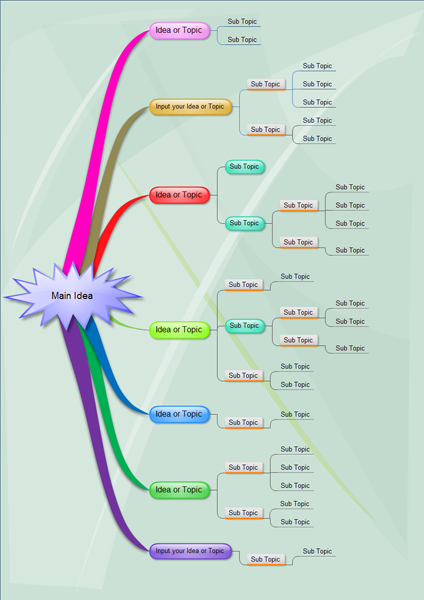 Mind Map makes it easy to create basic flowcharts, mind maps, brain-storming diagrams and sketch maps.